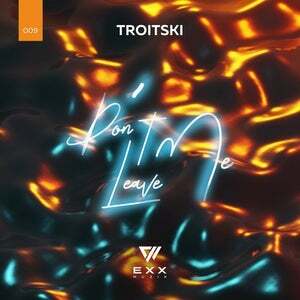 Please meet new resident of Exx Muzik - Troitski with his summer anthem "Don't Leave Me". The track use warm piano chords that bring you closer to the summer season. 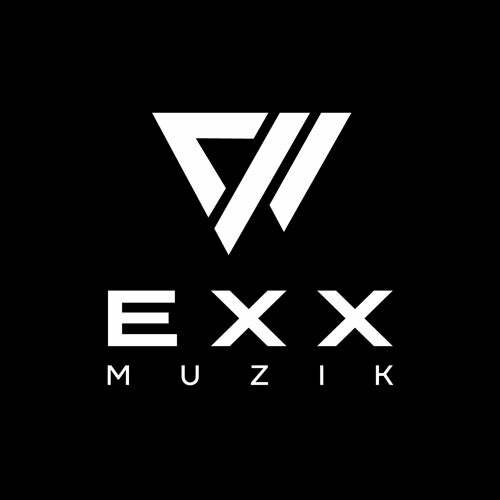 The combination of retro synth and original vocal hook create the best tradition of classical house music. Prepare yourself for the new hot season with this cool summer tune.